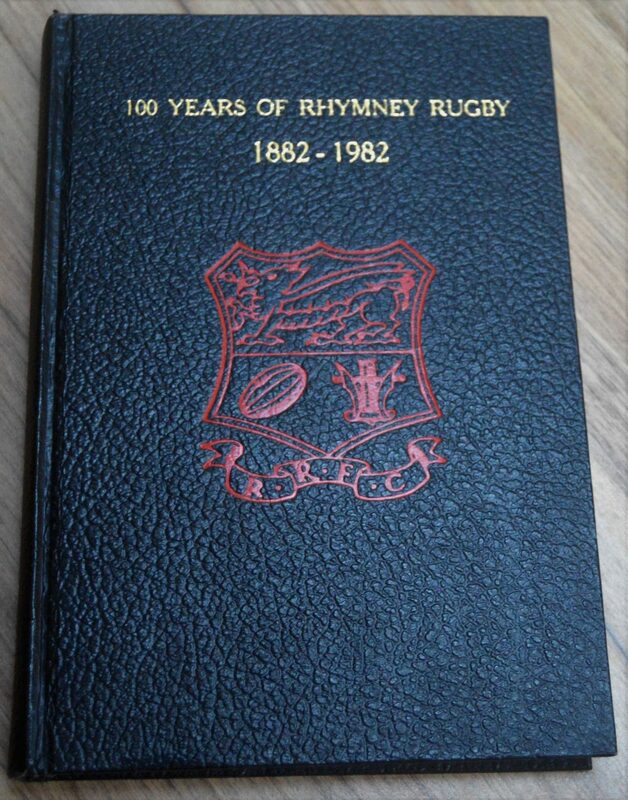 Rhymney Rugby Football Club Centenary History: Phil Atkinson's hard-to-find 160 pp hardbacked '100 Years of Rhymney Rugby' 1882-1982, one of 1st edition of 500. 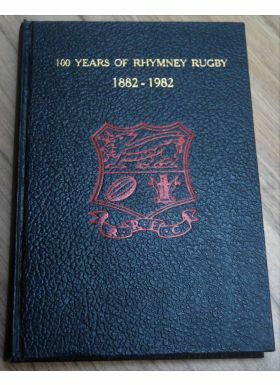 History, illustrations and statistics on the much-travelled Valleys club. (Could say it is very good, but modesty forbids!). VG, slight browning to v extremes of page block.